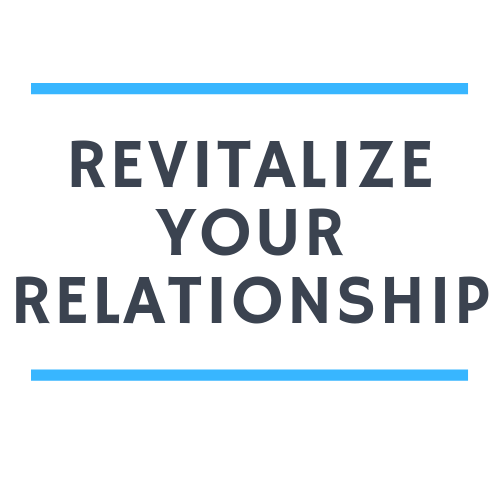 Are You In Your "Dream Relationship"? Is Yoga Working For You? Spring Cleaning: Is Your Nutritional Cleanse Worth It? Enlightenment, What If It's Already Happened? Blow Up Your New Year's Resolution. Do This Instead. Connection: Practice or Natural State? What Is Creativity of Being?